Kairi Sane is the Pirate Princess and a former NXT Women’s Champion. She could also be getting ready for the main roster especially considering the fact that the Superstar Shake-Up is next week. 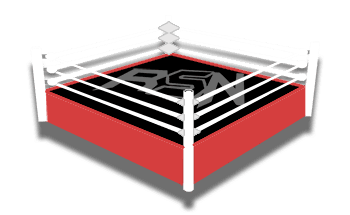 This article won’t contain any spoilers from the television tapings. If you want our entire NXT television tapings spoilers you can click here. 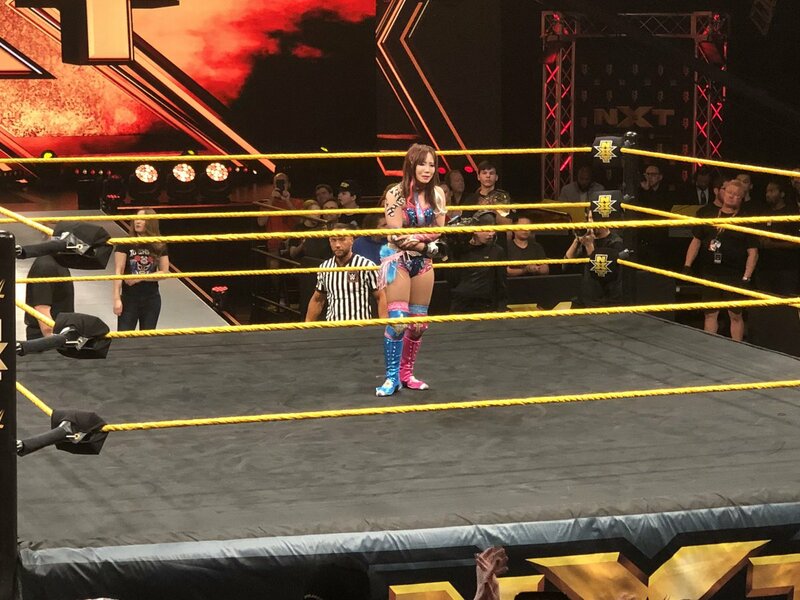 Kairi Sane had a match during the NXT television tapings. We won’t spoil anything for you here, but it was a perfect match to end on in NXT if that’s what happened and it looks plausible. Because Sane stuck around after the match and it seemed as if she got a curtain call send off from the Full Sail crowd as she bowed to them in gratitude. Paige said on SmackDown Live that she will be showing up with a new talented tag team. She put The IIconics on notice as well. Since Kairi Sane was backstage at the SmackDown Live event this weekend a lot of people are under the assumption that Sane and Io Shirai will be called up as the Sky Pirates with Paige as their manager during the WWE Superstar Shake-Up. Only time will tell what actually happens next week, but you can check out the photos below to see for yourself.